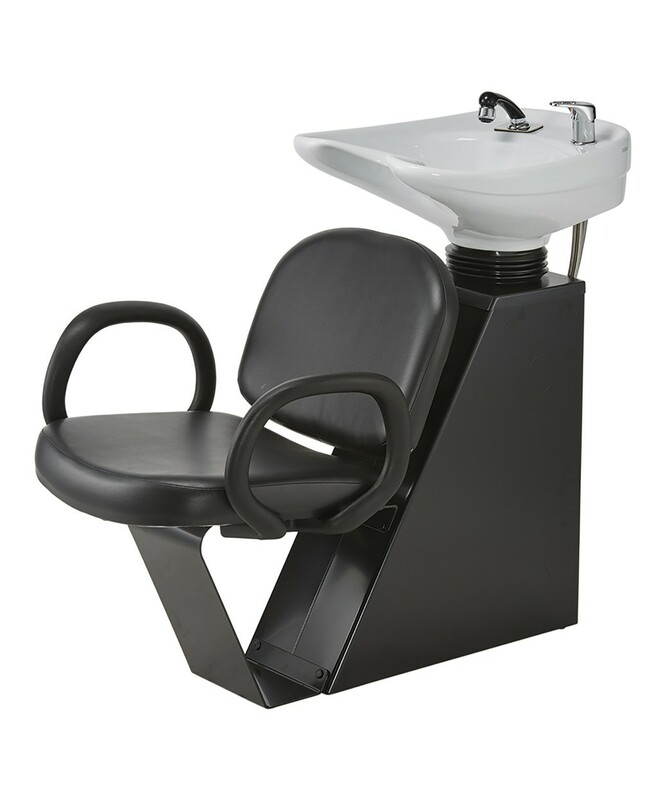 Optional matching Styling Chair and Dryer Chair available for this unit. Optional Vacuum breaker extra below. Optional Black Bowl extra below.